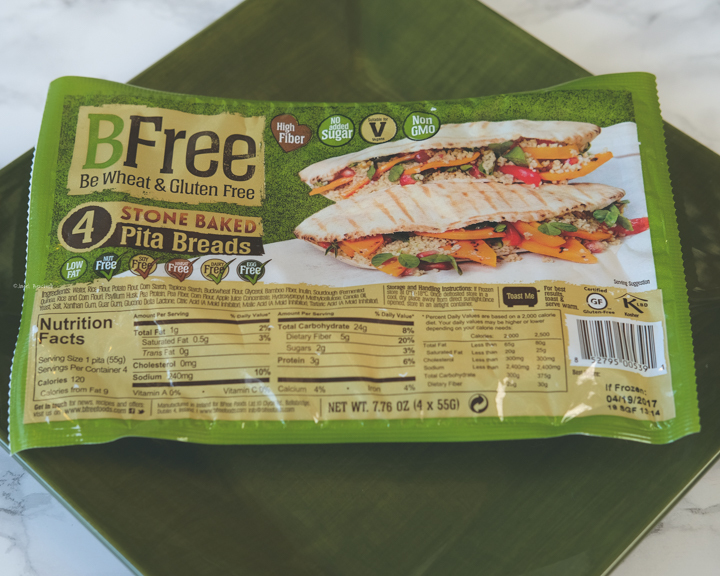 I recently discovered this BFree brand gluten free stone baked pita bread in my grocery store freezer section. 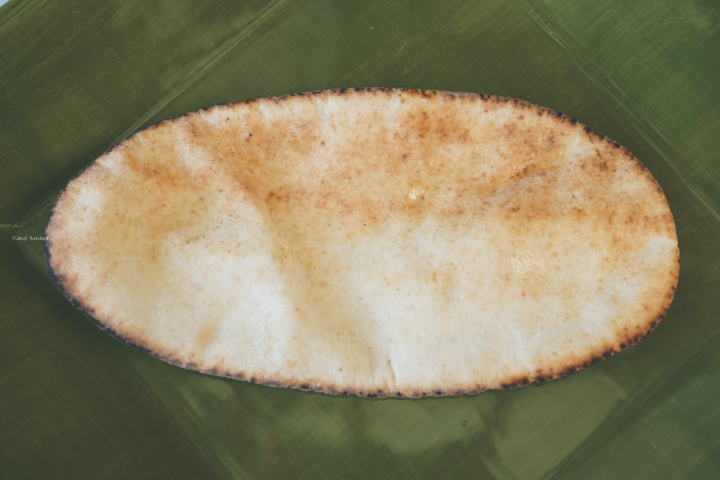 It was a small package of four good-sized pita pockets. 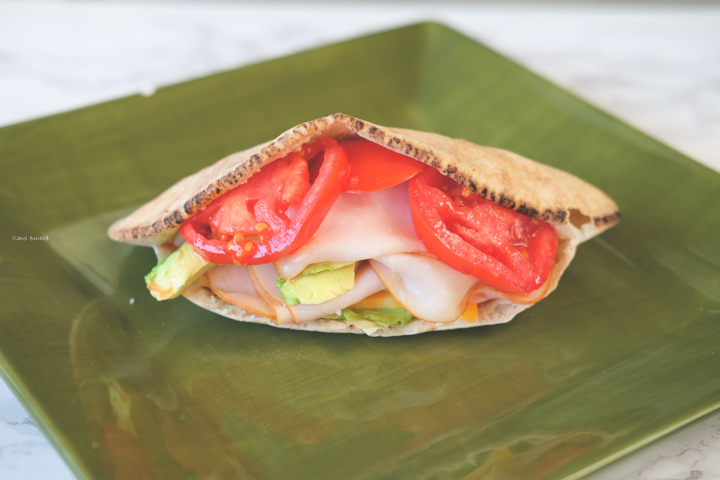 Let's face it gluten-free bread is not easy to make into a pita pocket without it breaking apart easily. 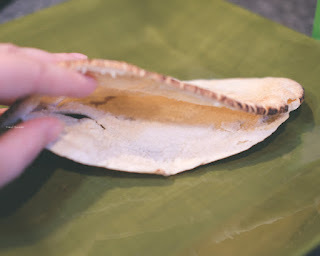 I was pleasantly surprised that this pita bread did not break apart easily. I defrosted it and warmed it up in the oven for two minutes (might have been too long but my oven was already on). It was very easy to cut and make a sandwich inside the pita pockets. In the picture above you only see a small hole because I goofed with my knife skills. The taste and the texture is fantastic. It has been so many years since I have even had regular pita bread but I really think this one likely tastes just as good. Since I made the sandwich and then took pictures of it by the time I ate it it was no longer warm. It tasted fine not warm as I'm sure it did warm. I look forward to buying this again to create more recipes using it. Believe it or not my package is almost gone, I only have 1 left which I might make a breakfast pocket out of it!